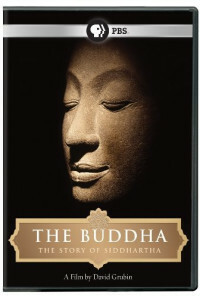 After 400 BC, a new philosophy was born in South east Asia, generated from the ideas of Buddha, a mysterious Prince from Nepal who gained enlightenment while he sat under a large, shapely fig tree. 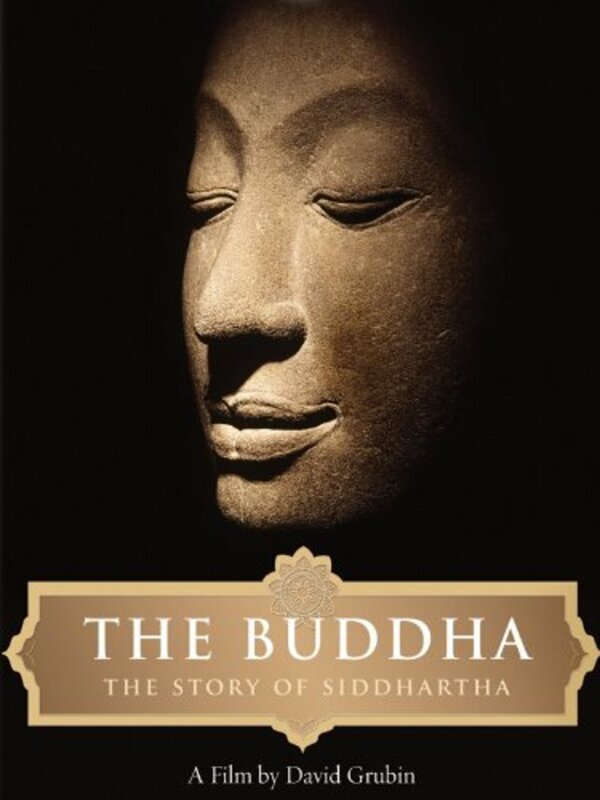 Buddha never claimed to be God or his emissary on earth, only that he was a human being who had found a kind of serenity that others could find, too. This documentary tells the story of his life. Regions are unavailable for this movie. 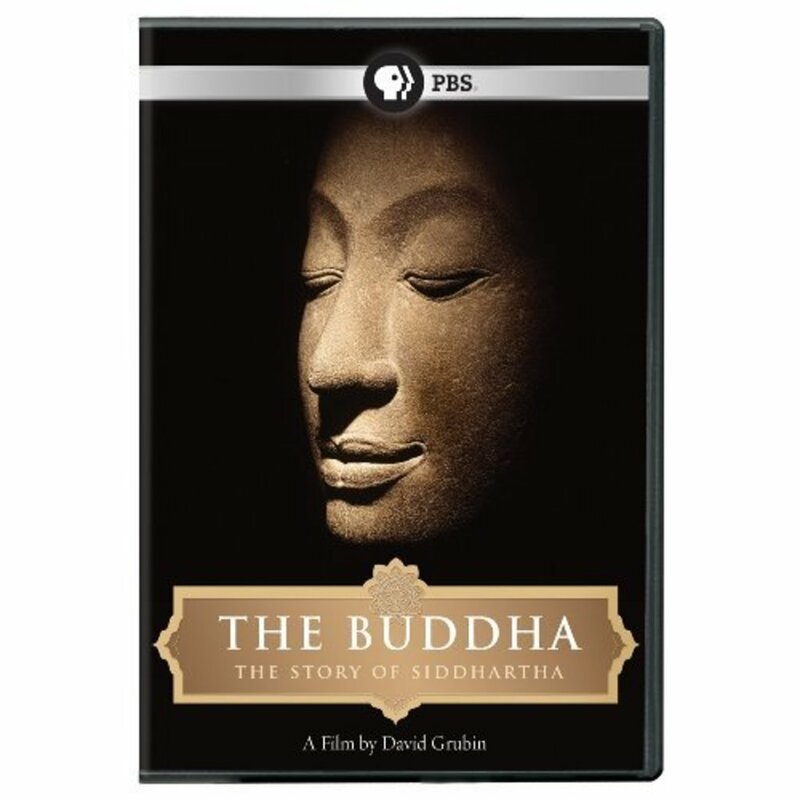 Click the "Watch on Netflix" button to find out if The Buddha is playing in your country.